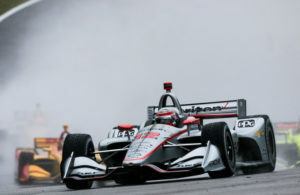 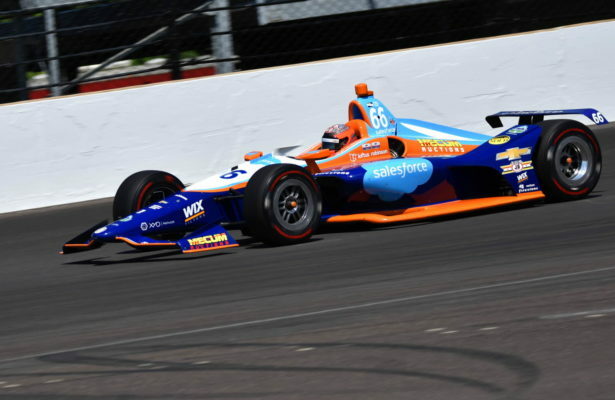 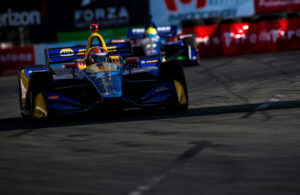 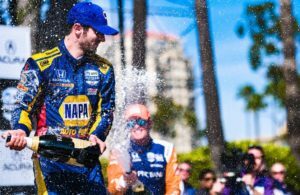 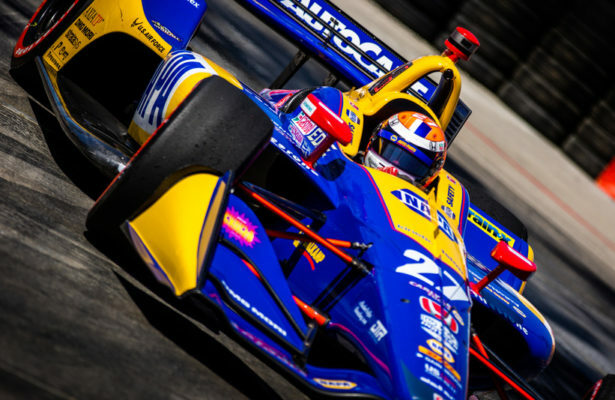 Sunday’s NTT IndyCar Series race hopes to be a very wide-open affair. 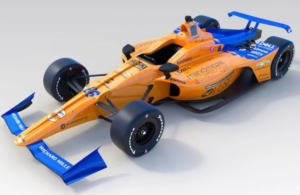 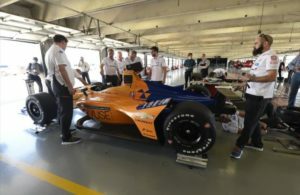 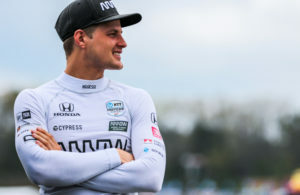 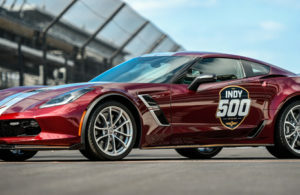 McLaren this morning pulled the drape from its 2019 Indianapolis 500 car. 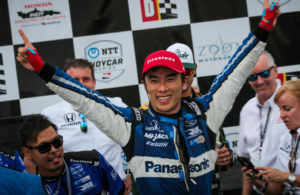 Takuma Sato drove flawlessly - almost - to win the Honda Indy Grand Prix of Alabama.